At our Laundromat, we believe a clean and comfortable environment makes for clean clothes and happy customers. Located in Baton Rouge, Louisiana, 24/7 Coin Laundry is a Laundromat that aims to provide a comfortable and friendly atmosphere to all guests. 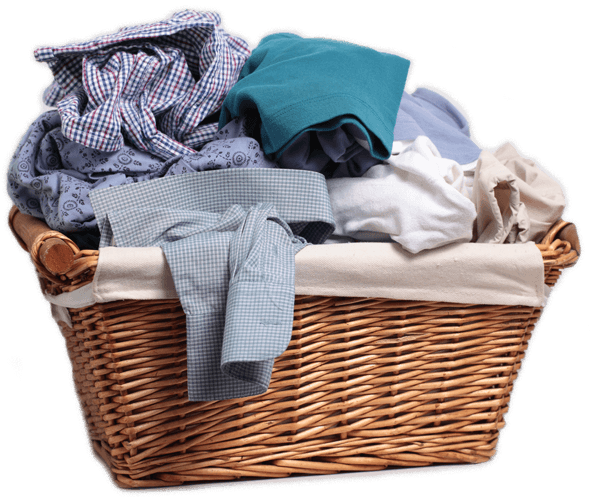 Our quality washers and dryers will guarantee your laundry a place in our Laundromat no matter the load size. Our 54 dryers can handle 30 or 50 pounds of laundry and our washers range from 1 load to 9 loads at one time in just 26 minutes. 24/7 Coin Laundry is a unique Laundromat because we make an effort to know our guests and their needs in order to help them feel relaxed. We hope for the chance to show you our Laundromat and welcome you with a friendly smile. We know life is busy and you’d rather be doing other things besides laundry, but while you’re visiting we make things as easy as possible. Our bill changer can break $10 and $20 into smaller bills and our change machines can break those into quarters so you avoid a quarter overload. We have an ATM and soap dispenser on site as well and to get you in and out the door as quickly as you want, we have machines that will complete a wash and dry cycle in less than an hour. Our main goal is to make you feel comfortable, so we built a Laundromat with you in mind. We love to welcome our guests and chat with them when they are in the mood and we make sure no question or concern is ignored. Our friendly attendants are constantly going the extra mile and will help you at any time. While you’re there, we have soda and snack machines available for you relax while you wait on your load to finish. 24/7 Coin Laundry is committed to providing a clean and comfortable environment. The Laundromat is continuously sanitized, which means your machines, folding table, and everything down to the floors are clean for your convenience. The brightly lit Laundromat is also monitored by attendants and has security cameras installed inside and out to ensure your comfort. We offer free television and free Wi-Fi to our guests for their enjoyment, and we have a play area and arcade games for children of all ages. © 2019 24/7 Coin Laundry.